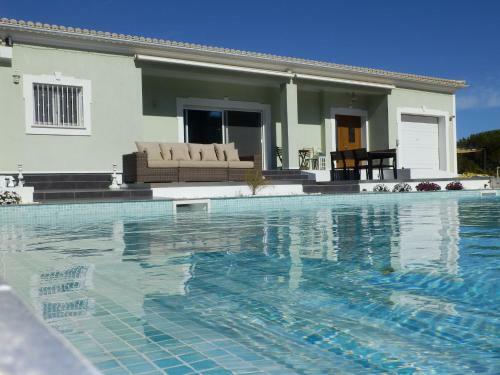 Set in Almancil in the Algarve Region, this holiday home is 1.9 km from Karting Almancil. The holiday home comes with air conditioning and free WiFi. Free private parking is available on site. Set on the Quinta do Lago Estate, this 4-star resort offers air-conditioned, self-catering villas with a patio overlooking tropical gardens. 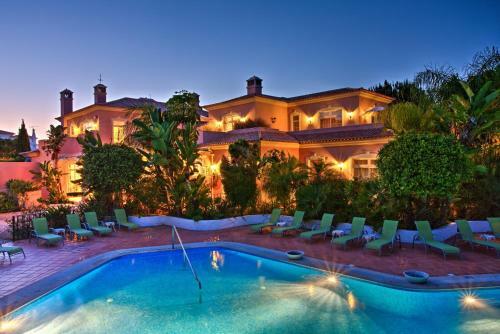 It has a solarium with an indoor pool and sun-loungers. Offering an outdoor pool and a tranquil retreat, Quinta Fenix is located in Almancil, 10 minutes’ driving from Quinta do Lago and 5 minutes from Vale do Lobo. With only 3 bedrooms, this B&B offers a personalized welcome.